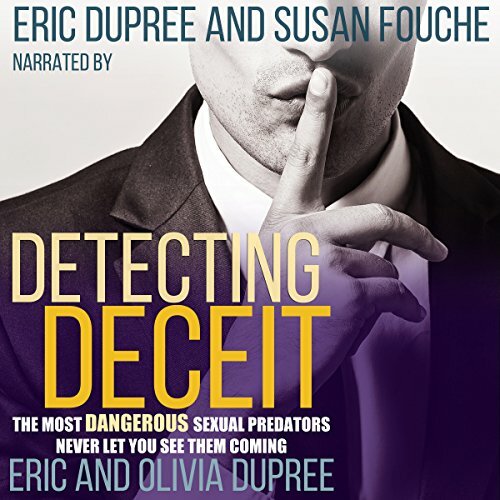 Showing results by author "Eric Dupree"
There is an invisible enemy hunting our teens. An enemy so cunning he is almost completely undetectable, and once he sets out in pursuit of his target, no teen can escape him. How do you protect yourself or your family from an enemy you don't even know exists? Even those who do know about this threat don't know how to protect themselves or their family, so they do nothing.